I heard a comment today regarding a one stop company that does all legal work and the presenter said it was unwise to go to a company like that. Really? 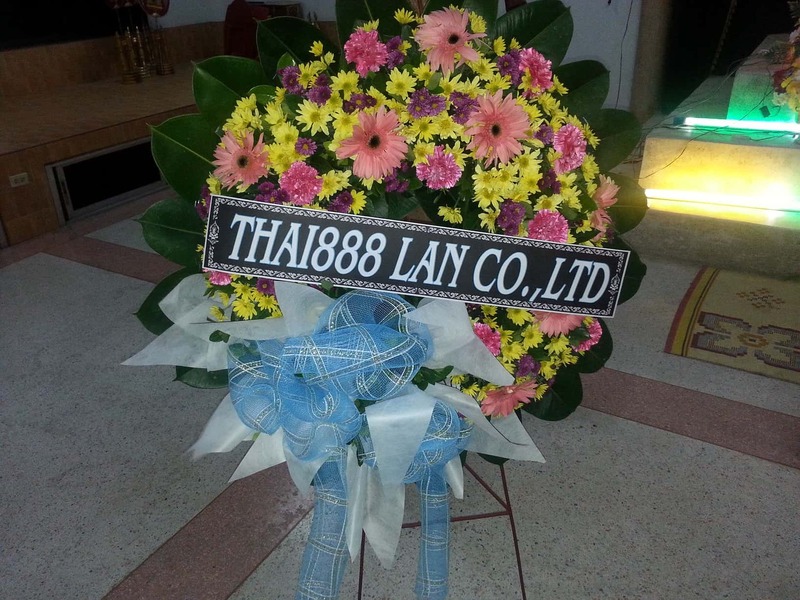 Thai888 Law prides itself on making it easier for the customer. They then went on to say that they do everything? I had trouble following the presentation as it jumped from subject to subject. I can think of many first class and expensive law companies in the Pattaya area that do everything including advertising screens and lock security boxes. These are value added services and it is great for the clients. I am all for it and I believe free enterprise and if you can get an edge on your competition then why not? The part that made me chuckle is that Thai888 Law has 2 distinct offices that each handle very different work. Through our standard operating procedures (SOP) we can and do control all aspects of legal work in many provinces. If you have systems in place then you can complete any task no matter how complicated AND all under the SAME company banner. Thai888 Law has expanded over the years into an international legal service. We have the people and the knowledge to deal with an overseas call from another law firm or a frantic relative wanting answers. Don’t be misled as most of the large companies in the World have merged into a leaner, faster, more cost friendly consumer friendly organisation controlling all aspects of the product. You only have to look at your local Big C store and find that they no longer just sell food items but insurance, electrical items, household furnishings or in other words a one stop shop. Thai888 Law offers everything to do with Legal Service. This is normal practice. If we get a job that needs a specialist Lawyer then we will retain one. However in 7 years this has never happened. Thai888 Law has grown and just last week we hired another 2 staff that are more than qualified to do the work. 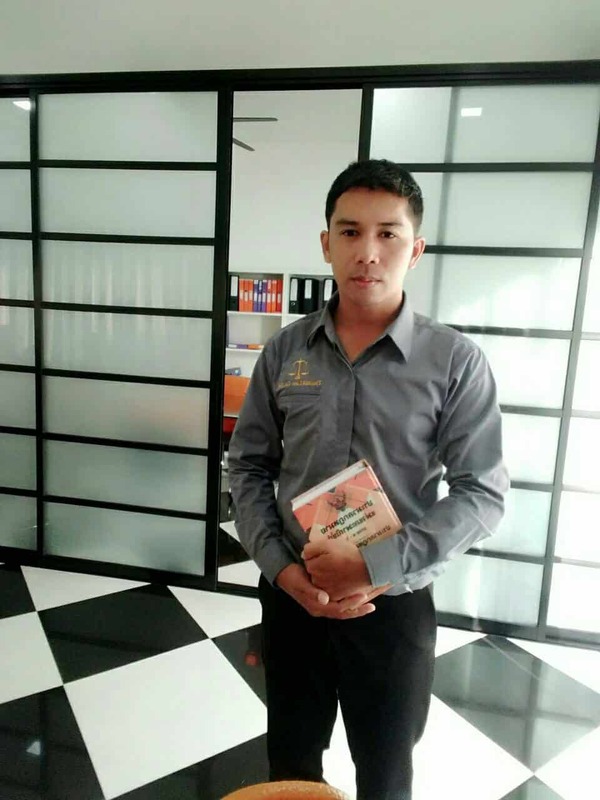 Most staff are law graduates and others are studying Law or accounting or another subject that fits into the Thai888 mission statement. Our clients like the one stop principle particularly if they are calling from overseas and need an English speaking person to answer the call and give them answers to their concerns. One stop. The relief they feel knowing that they can retain our services and work with us through difficult times is enormous. If you look through our site you will see that we take the issue and carry it through to the end. During this process we deal with local and international governments, offices, people, several different languages and bureaucracies, the police, the family and friends and much much more. One thing that really stands out is the need for English – a presenter and their company can loose all credibility when they stand up and say excuse me my English is not so good! I understand as my Thai is terrible – that’s why we have 4 English Thai staff and 1 native Australian CEO. If we need another language we have on many occasions used a smart phone to talk and answers questions with clients. I am amazed at how well this translator works an so I give Google and Samsung the thumbs up for their R&D. Last there is a lot of radio talk at the moment on the taboo subject of death and how to handle it. 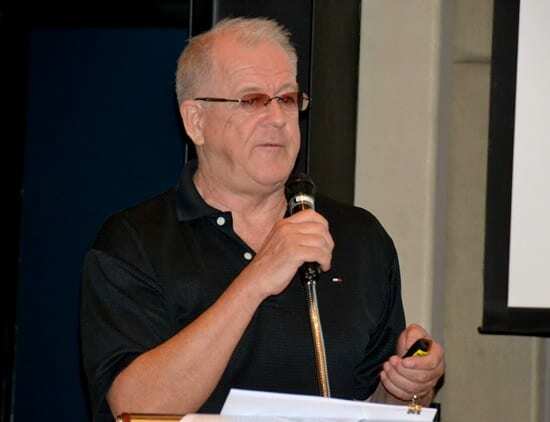 I must say that Thai888 Law is coming up to its 7th year operating in Pattaya and during that time we forged relationships with Clive Monkhouse from the Allison Monkhouse Australian Company. Many things have happened during this time and one in particular was when Monkhouse had no presence in Thailand. Thai888 Law had been using and marketing the brand for many years thus proving our contractual arrangements with Monkhouse. 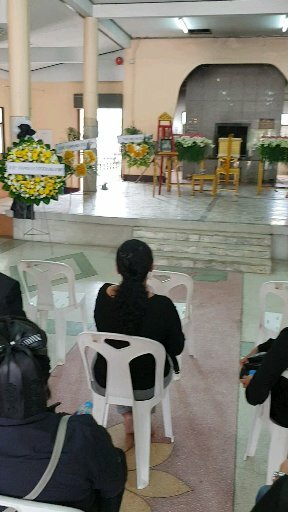 As there was no Monkhouse, Thai888 Law absorbed this funeral and cremation work into its offices. We put people in place in Bangkok to deal with the Police Forensic Hospital and staff are trained to deal with the Embassies. Trained in arranging and making cremations as per the families request. Even sea burials. In a word we carried on. This relationship still stands although the Monkhouse banner is no more. 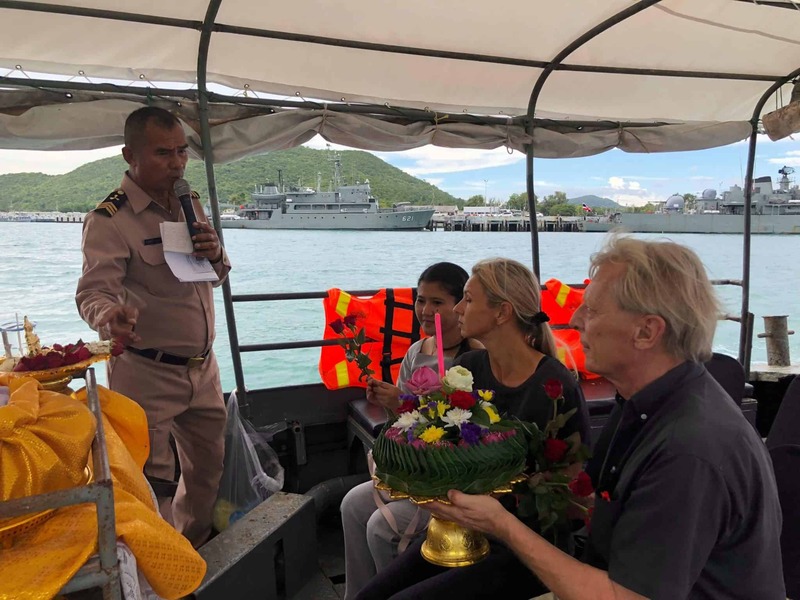 All funeral, cremation, embassy work is done by Thai888 Law and office 10 is set aside for this work and the CEO Kelvin Bamfield controls this and the grant of probate. And yes we have a mostly female team that can handle things in a sensitive manner. Thai888 Law does not do fancy advertising – we rely on word of mouth and referrals from previous clients. Check out our Google reviews. Contact us for any legal matter and we shall do our best. 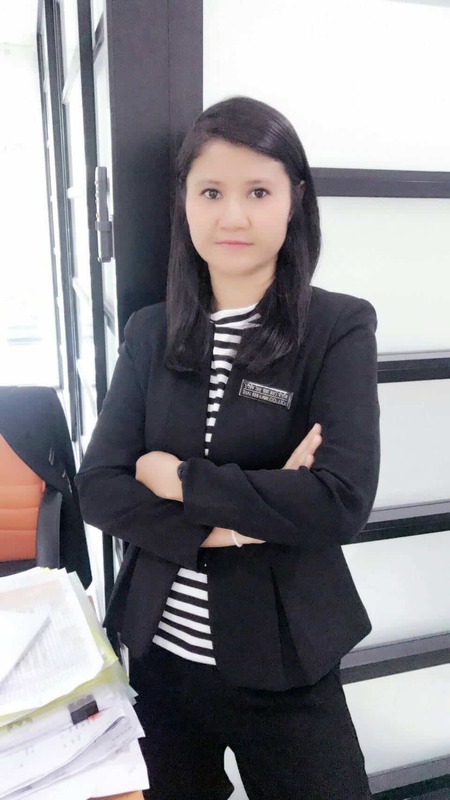 Khun Kim legal consultant and responsible for preparing legal paperwork for the Pattayacourts.